Featuring a XGA resolution, a brightness of 3000 ANSI lumens, a contrast ratio of 13000:1, and an unbelievable lamp life of up to 10,000 hours, the MX505 is the perfect projector choice for your everyday life. 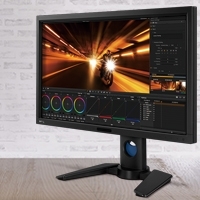 Whether it's in business, education, or at home, the MX505 delivers stunning images and lower total cost of ownership! Incorporating BenQ's renowned SmartEco Lamp Saving Technology, the MX505 not only offers greater energy savings to you, but continues to deliver amazing picture quality through this innovative technology. The SmartEco mode is designed to use only the exact amount of lamp power a projector needs to deliver the best contrast performance. 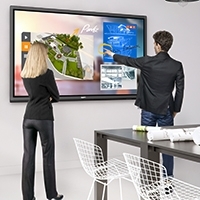 With this feature, schools get to provide students and teachers uncompromised projection quality and reduce the total cost of ownership by extending the lamp life and lowering power consumption. When inactive, the MX505 keeps power consumption to a minimum of 0.5W standby power further lowering your total cost of ownership. MX505 is equipped with 3D projection technology to bring you the same amazing 3D effects you get in 3D movies. Offered for no added cost, the 3D feature on 3D ready BenQ projectors gives your audience an immersive real-life experience. Get ready with 3D glasses, content and video card along with the MX505. The built-in speaker on the MX505 can be used as an audio system when it's on standby mode. This saves you the trouble as well as the extra budget for getting a separate audio system. The upper lamp door is designed for IT managers to replace the projector lamp safely and quickly. 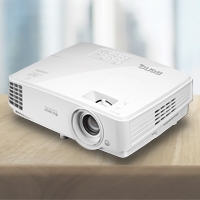 Should the projector lamp go out during classroom time, it can be replaced quickly minimizing class disruptions. 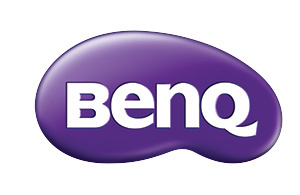 To make your teaching job easier, BenQ has added the teaching template function to the MX505. With four different pattern designs to choose from—Letter Formation, Musical Staff, Worksheet, and Coordinate Chart, you can enhance your boardroom or classroom learning experience.